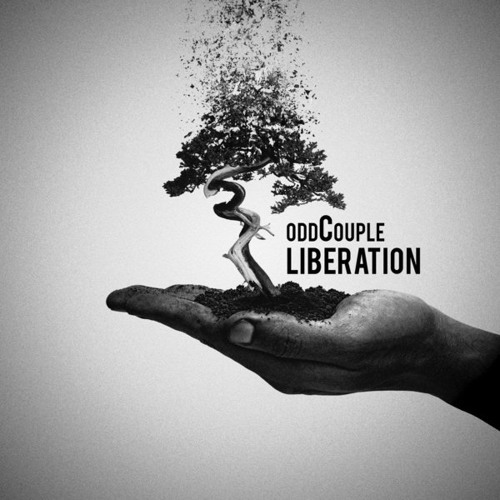 OddCouple is preparing to release a new album "Liberation", which is available for pre-order, and decides to liberate a new single. 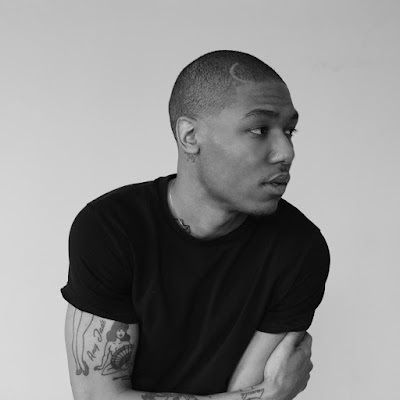 For this track he enlists fellow Closed Sessions signees Jamila Woods and Kweku Collins. 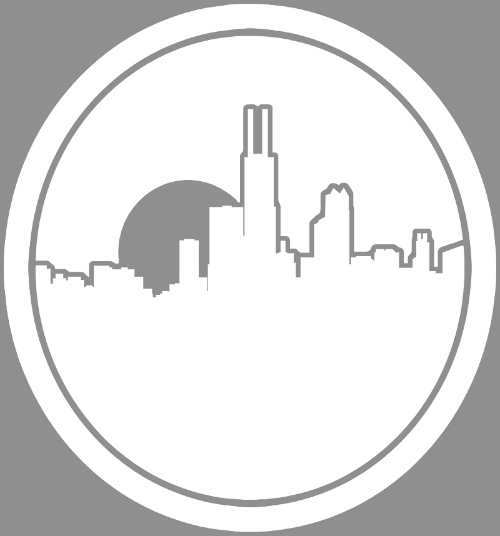 OddCouple delivers a piano filled single that brings the listener moments of different rhythms as Collins and Woods smoothly sing on "Love Above".